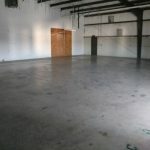 For a young business, choosing the right warehouse space to rent can be tricky. There are many factors that make the process lengthier than desired. It is good to take time and research the market in order to make an educated decision on what will ultimately hold the current assets of the business. It is also helpful to call on the experience of those who are knowledgeable in the field of leasing industrial properties. When a company is just getting started and has minimal sales, it can be harder to find an appropriate space because of not knowing how much to hold. It is helpful to have an inventory management software that will give information based on past trends and forecast future demand. However, it will require time to gather sales data to make these future decisions. As time progresses and you know your business’ seasonal demand, it is good to consider holding some inventory in a larger location, for different reasons. One good reason is to make sure there is always inventory when demand is high so customers’ orders are always fulfilled. And depending on the kind of business, another good reason would be to reduce the ordering cost, as well as the price per unit when ordering in large quantities. It is sensible to start conservatively and fit into a warehouse that will hold what you have until you are ready to move to a bigger location. In this situation, it is helpful to build a relationship with a property management team that will help you find the right warehouse space to rent. Ideally, a firm that offers different warehouse sizes to fit your specific needs as the company expands, as well as flexible with your rental periods so that you can make a move when the time is right. Building a professional relationship with an experienced property management team, such as Schwarz Properties, is also useful because they will be able to better direct you in situations that may be unfamiliar when it comes to logistical needs, as well as size and length of time. They will guide you with what you need to know about Commercial Real Estate. Choose a company that leases its properties to a diverse group of industries so to get their insight on the local market in general. 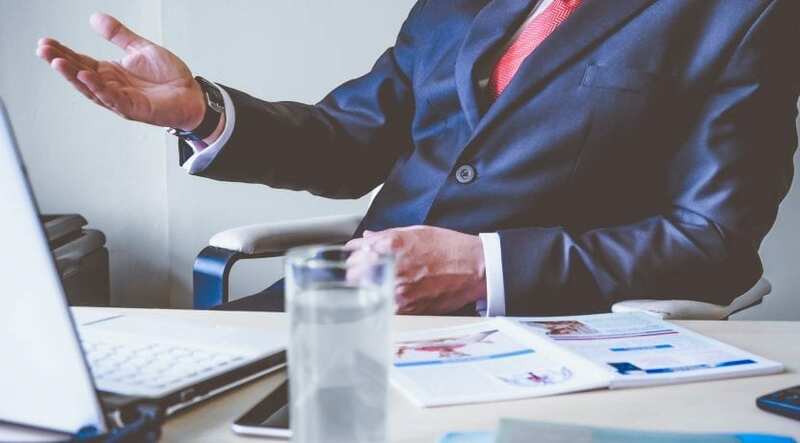 They can connect you with complementary businesses to keep your process efficient, because they generally want all their tenants to succeed, so they can work together for years to come. Be selective in this process because choosing a company that treats your business with care can make a difference in your business’ experience in general. 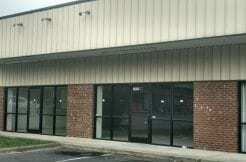 They can direct you into industrial rental spaces based on your specific needs once they know your situation better. 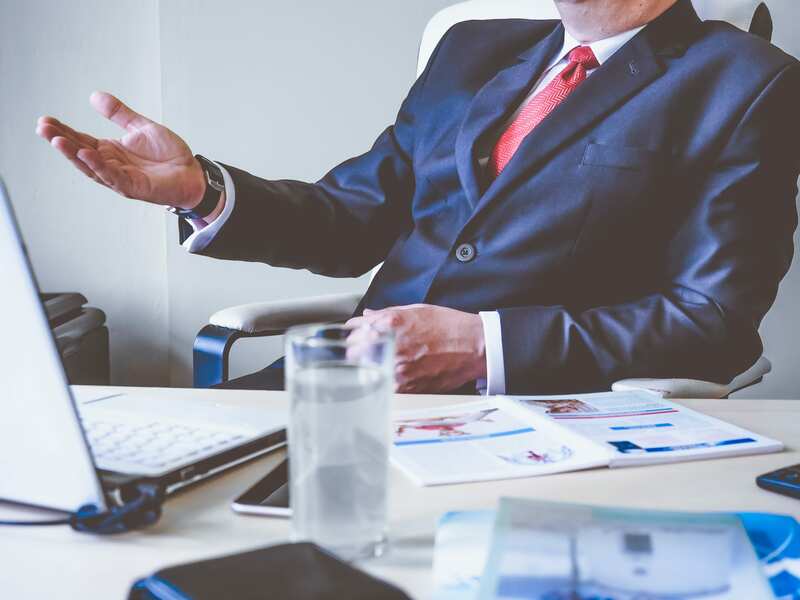 A company that is in the introductory stage should make decisions carefully; it should have the support of companies in their mature stage so to make more informed decisions. Choosing a warehouse space to rent for your company’s assets is more than selecting the right building; it comes with a long-term relationship that will require both entities to be courteous and professional. You can choose a property management firm that wants your success and will impart its experience where possible. You can choose a property manager that is willing to lend you a space for a short period until you figure out your inventory, and that will also have a list of options to house your next move. 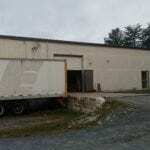 If you are seeking an industrial property for rent in the North and South Carolina region, as well as Virginia, Schwarz Properties has an extensive list of available spaces. 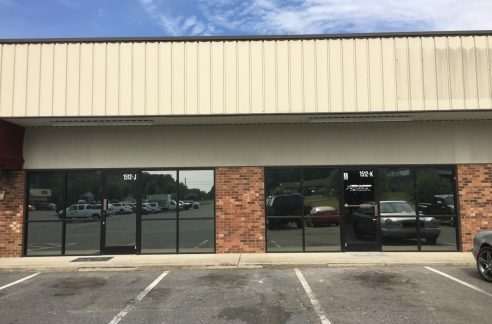 It is one of the largest providers of industrial and commercial real estate in the Southeast, and the professional agents will be sure to share their experience and knowledge to fit you in your perfect space.